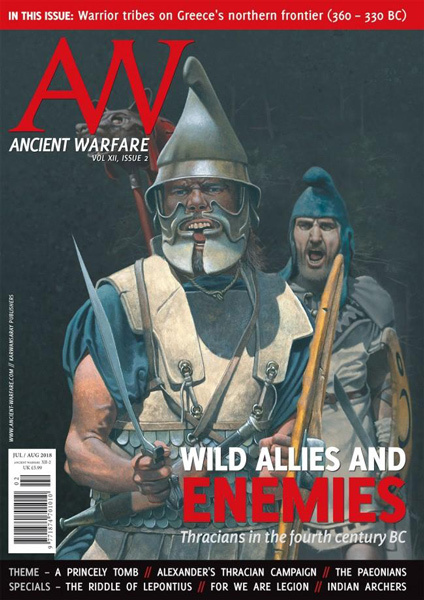 Ancient Warfare is the only print magazine focused on the military history of the ancient world, ca. 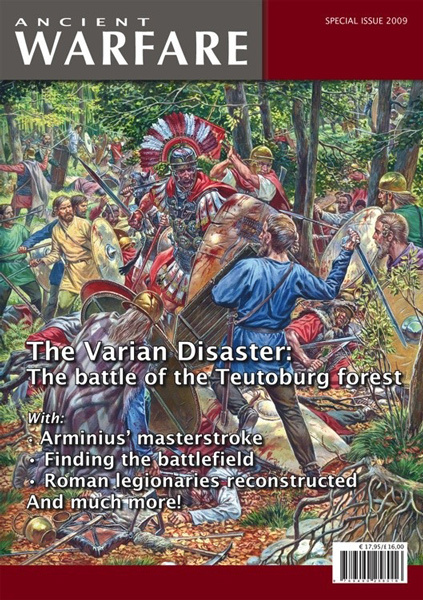 3000 BC to AD 500. Bi-monthly issues.